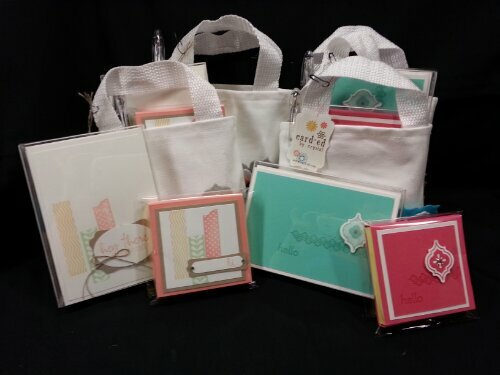 These little goodie bags have been part of nearly every craft show I’ve been in since the beginning… they make super great gifts.. 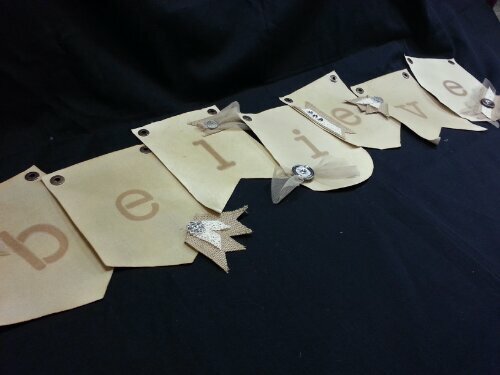 They have continued to be a popular item. So come early to pick up yours. 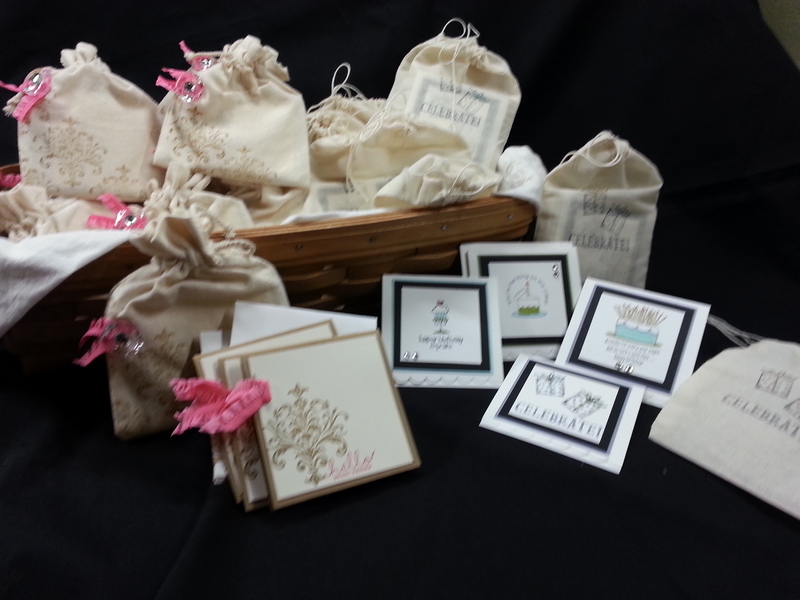 Here is the next installment of the sneak peeks for the Maui Stampers’ Craft Fair… a couple of sets of 3×3 minis!! Now, I must apologize for two things. First of all, I failed to post a sneak last night. I was tired. And secondly, the picture for this one isn’t the best. And, I didn’t realize it until I already had everything put away. So. It is what it is. I will make it up to you… promise. 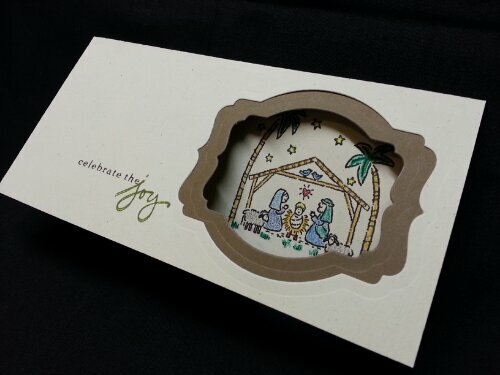 These are a couple of mini note card sets. One is a set of 4 of the same cards that say, “Hello Sweet Friend” (left side) and the ones on the right are all birthday cards, but have different images. 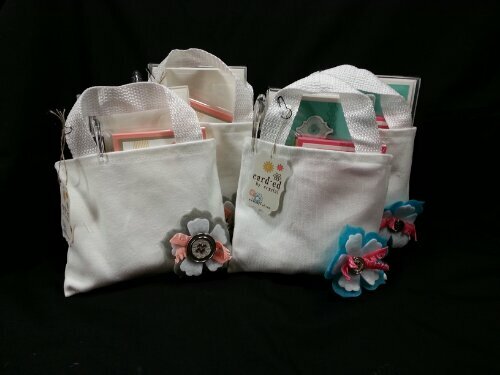 They come packaged in a little muslin bag and are PERFECT for yourself of gift giving. 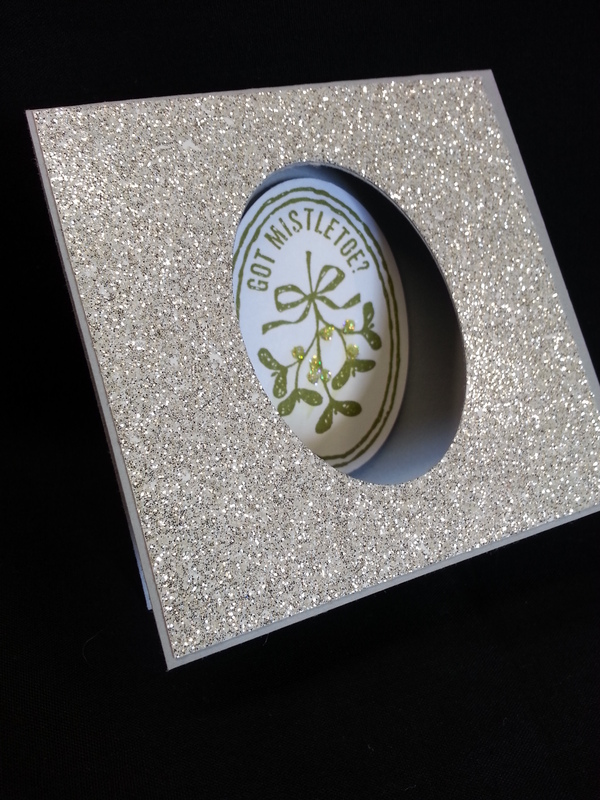 The cards are designed to put on packages, or tuck away in a purse, lunch box, or wallet of an unsuspecting recipient. They’re glorious!! Hurry on Sunday to get your minis!! 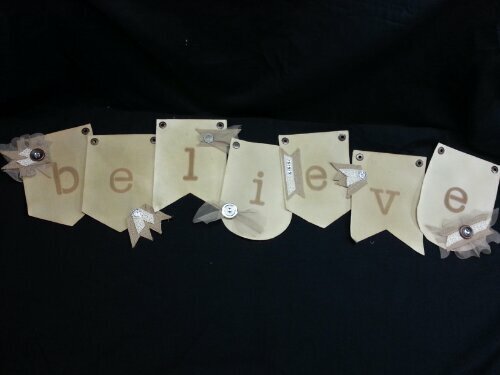 Sneak Peek to Maui Stamper’s Craft Fair! 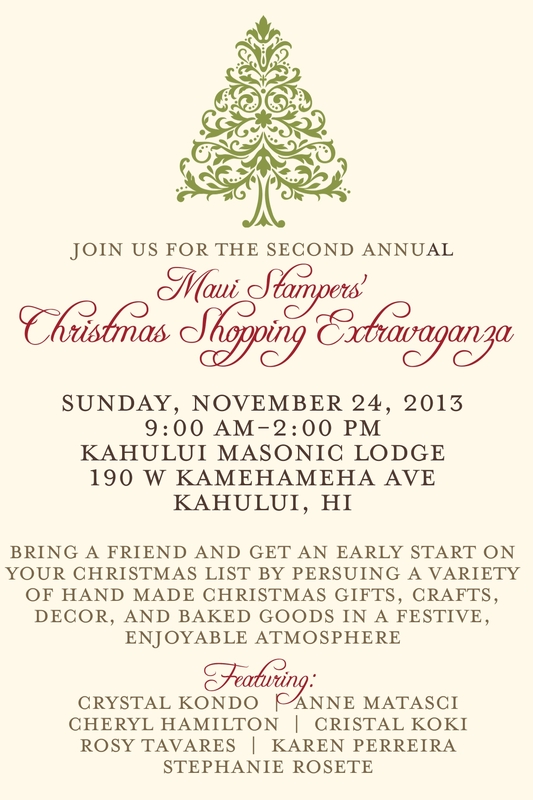 Well, we are in the home stretch…the Second Annual Maui Stamper’s Craft Fair is THIS COMING SUNDAY, November 24. 9am-2pm at the Kahului Masonic Lodge. Come join us!! 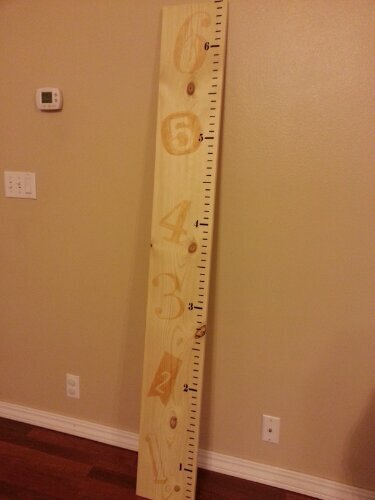 IF you prefer making your own calendar, I’m having a class on making these. Saturday, Dec 7. Let me know if you need more information regarding this class. OH. 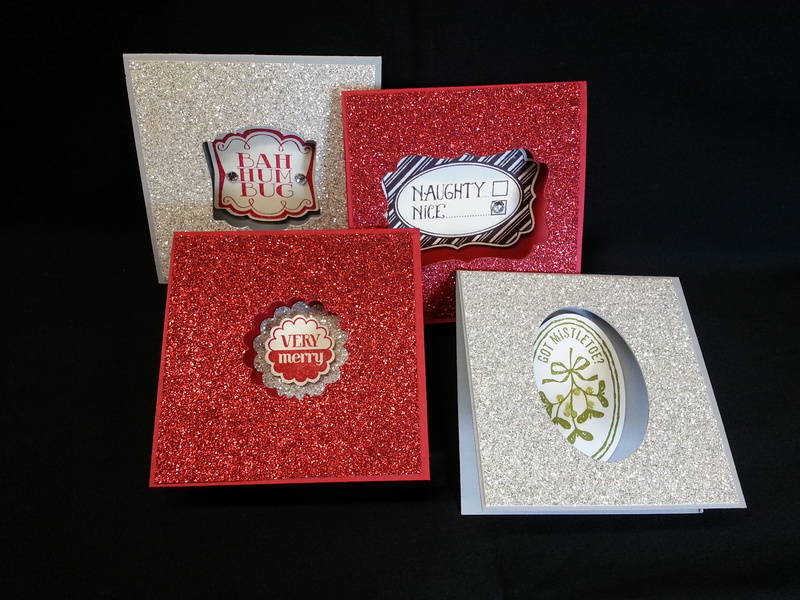 I would be remiss if I didn’t tell you that the Holiday Sale through Stampin’ Up! starts TOMORROW. Stop by my online store to take a look at the sale items. Some are only available tomorrow, so plan accordingly!! 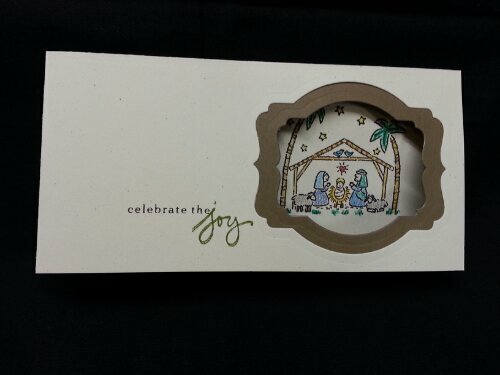 I just love this little nativity scene. I remember when it originally came out. I loved it. Its a little smaller this time around which makes it perfect for a window card. 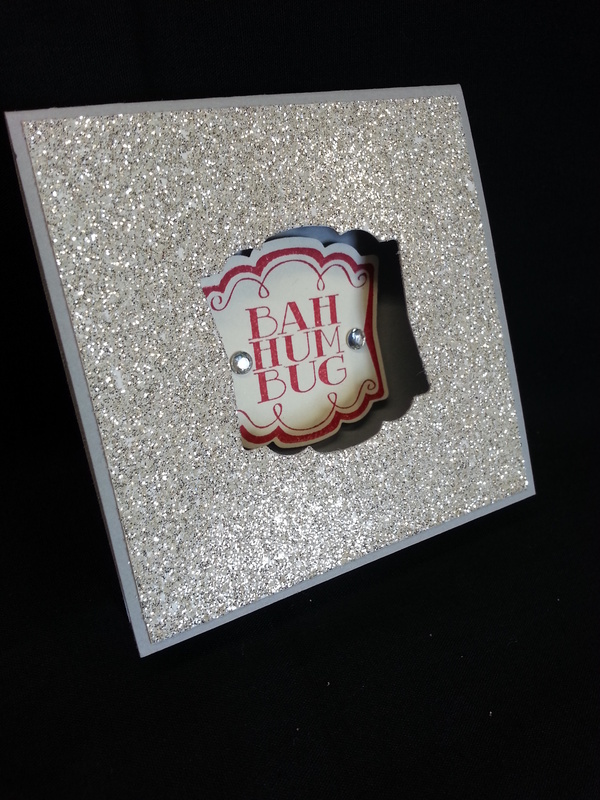 The deco label die with soft suede… completes the card! Super easy super fast. 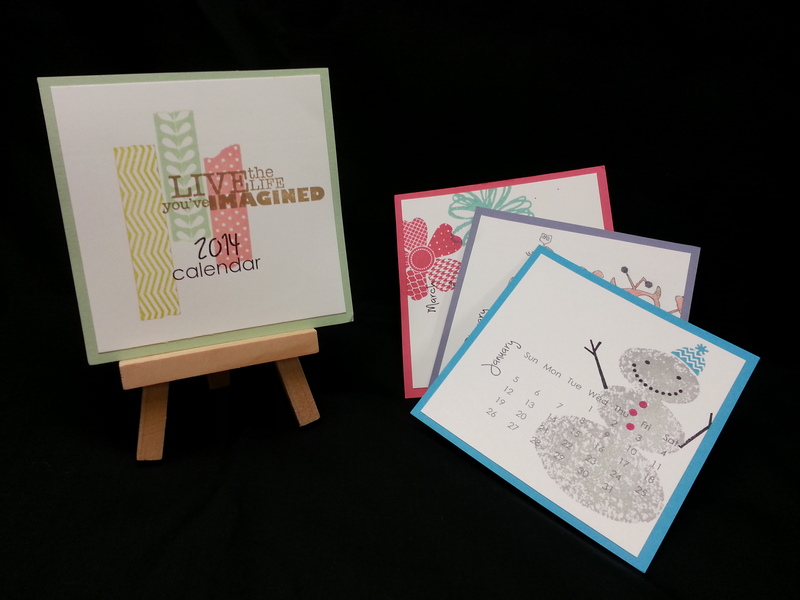 Can make a whole slew of these for your whole card list…. Oh. I did a bad thing… I colored this with the now retired watercolor pencils. Sorry. But they are my favorite pencils… and I still use them. So. Sorry. But not really. Anyway, thanks for stopping by! You are off to Deb Lehigh to see what she has for you!